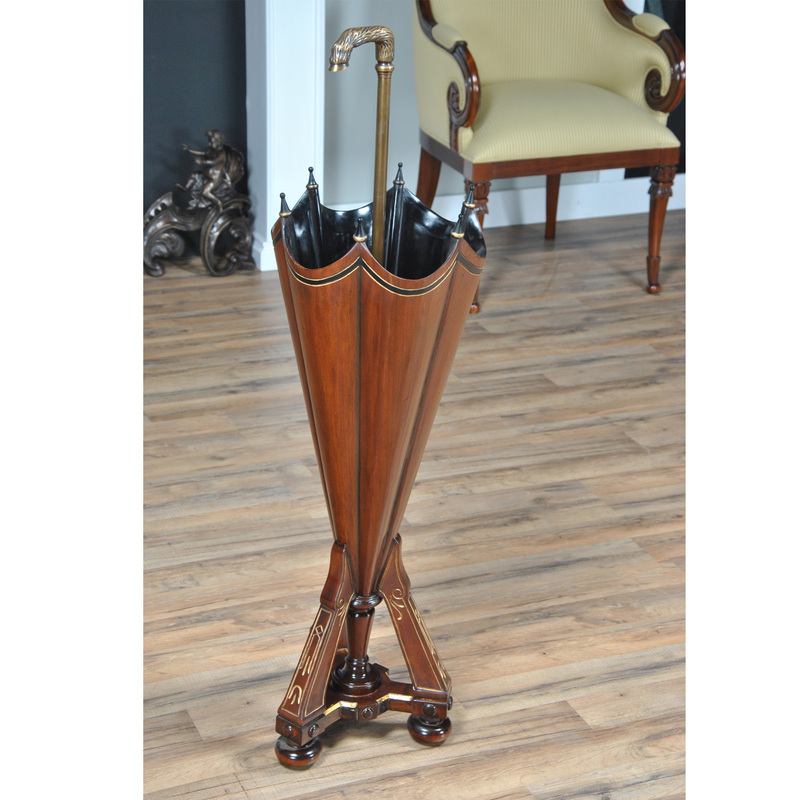 A wooden Umbrella Stand shaped like an umbrella. 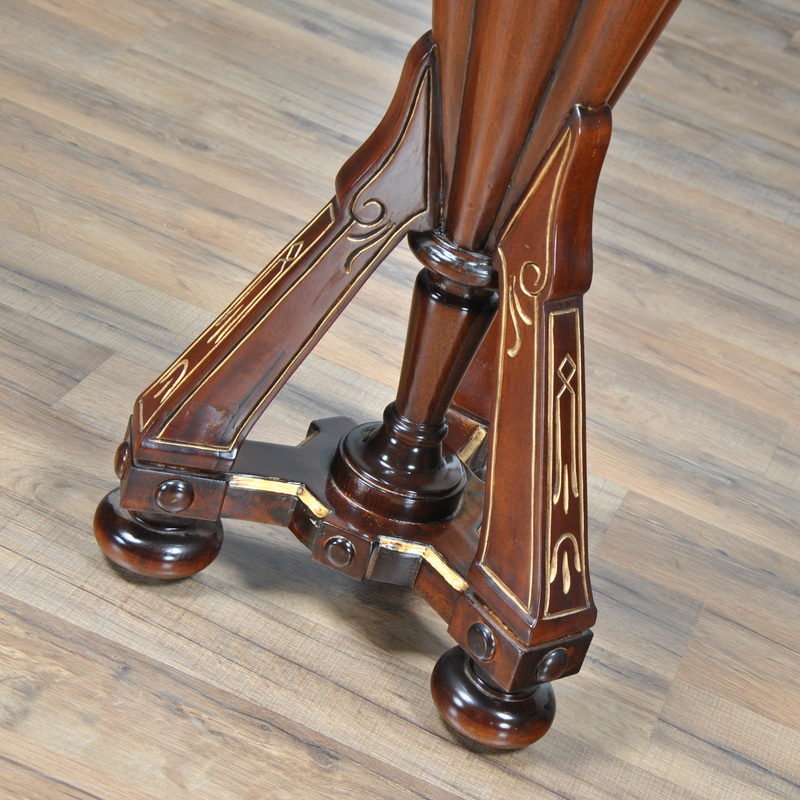 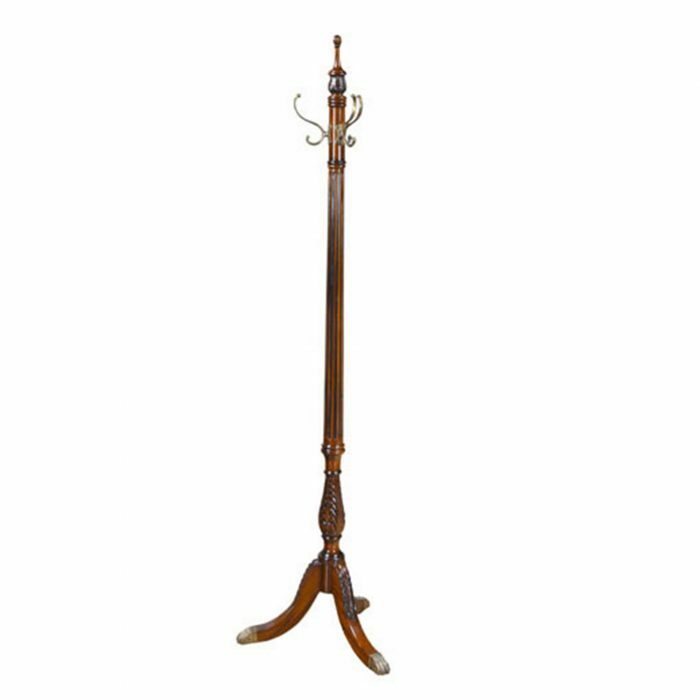 One of the rarest of antiques this is the Niagara Furniture version of a Mahogany and Brass Umbrella Stand. 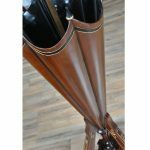 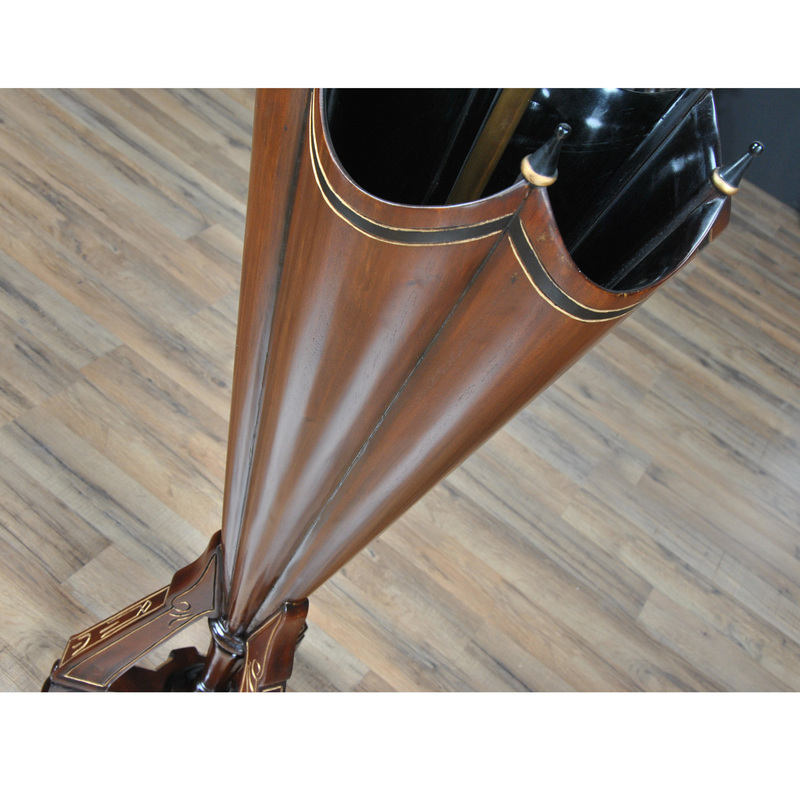 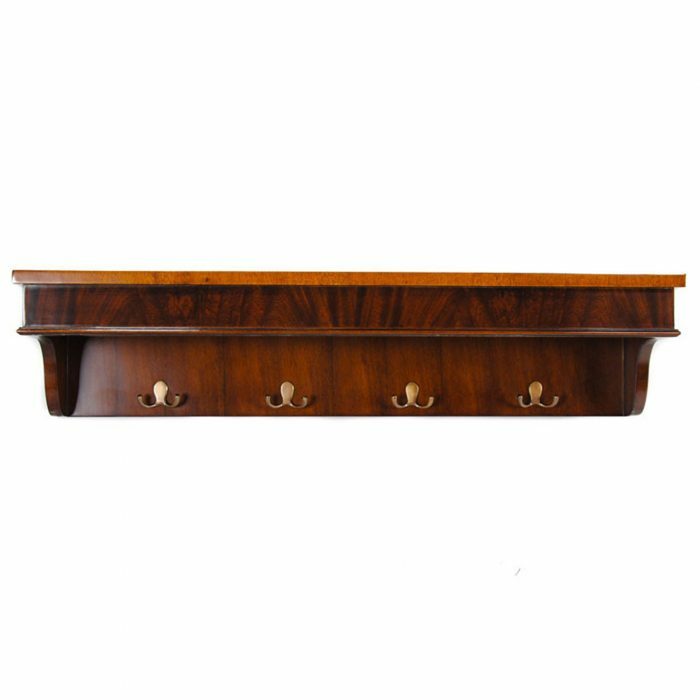 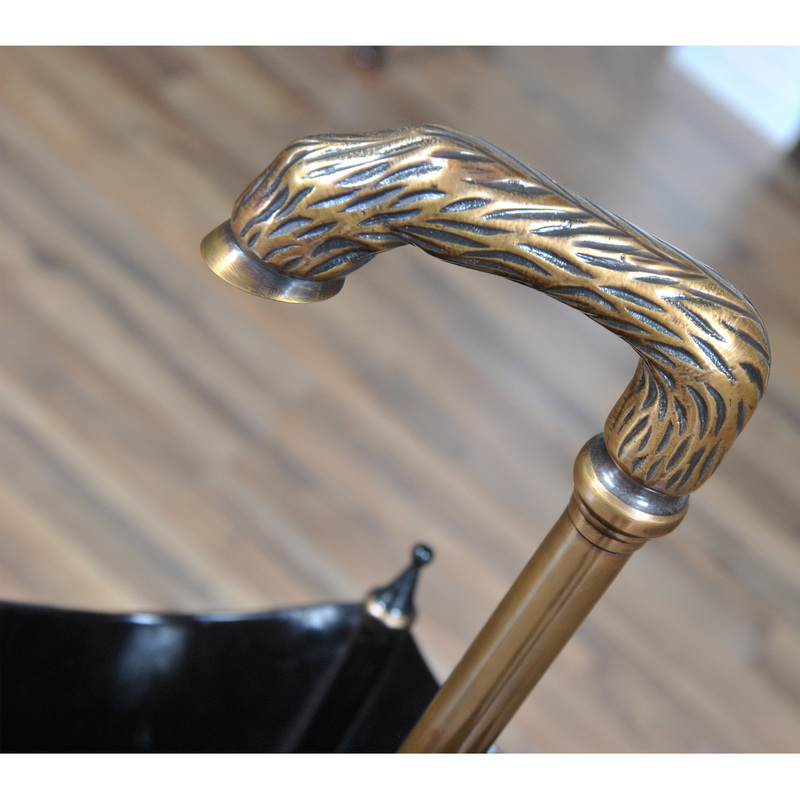 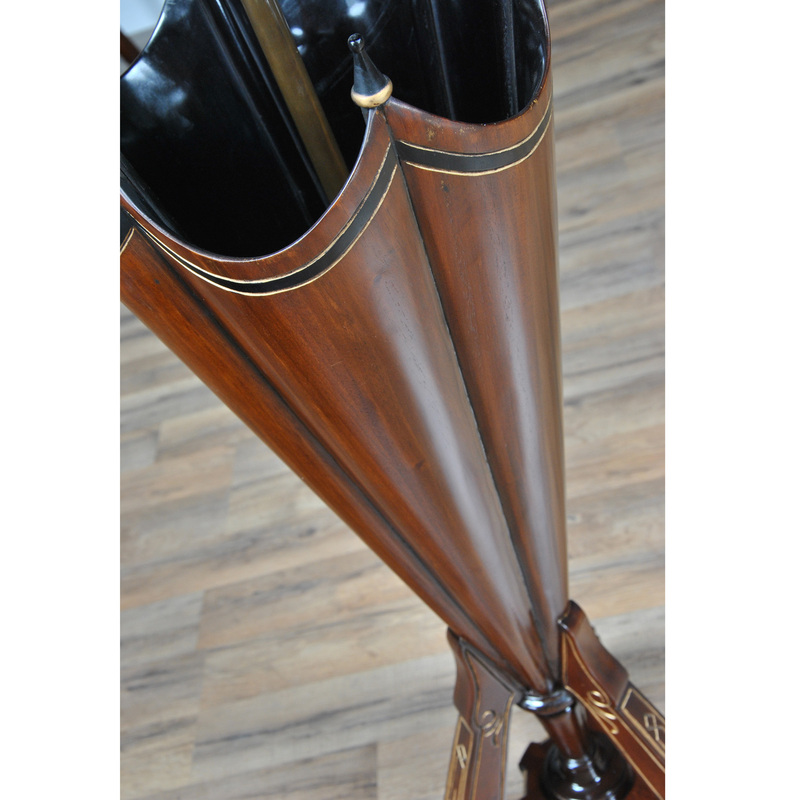 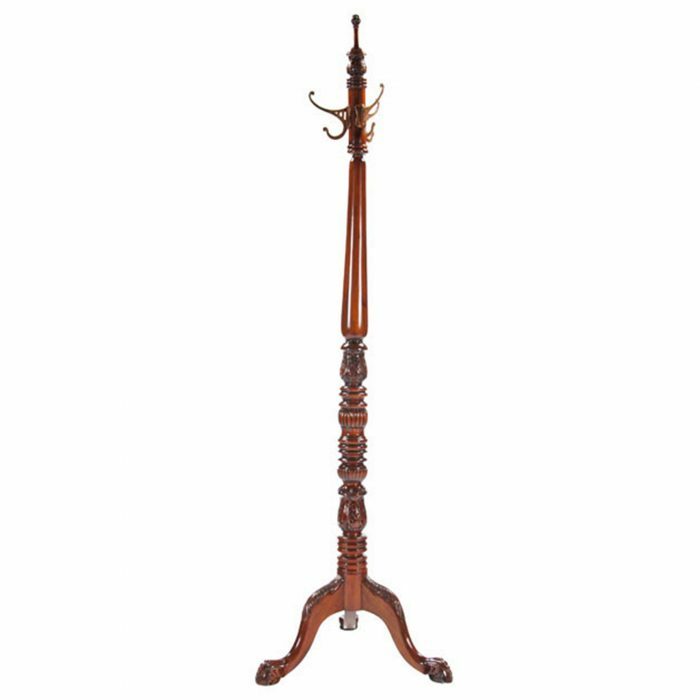 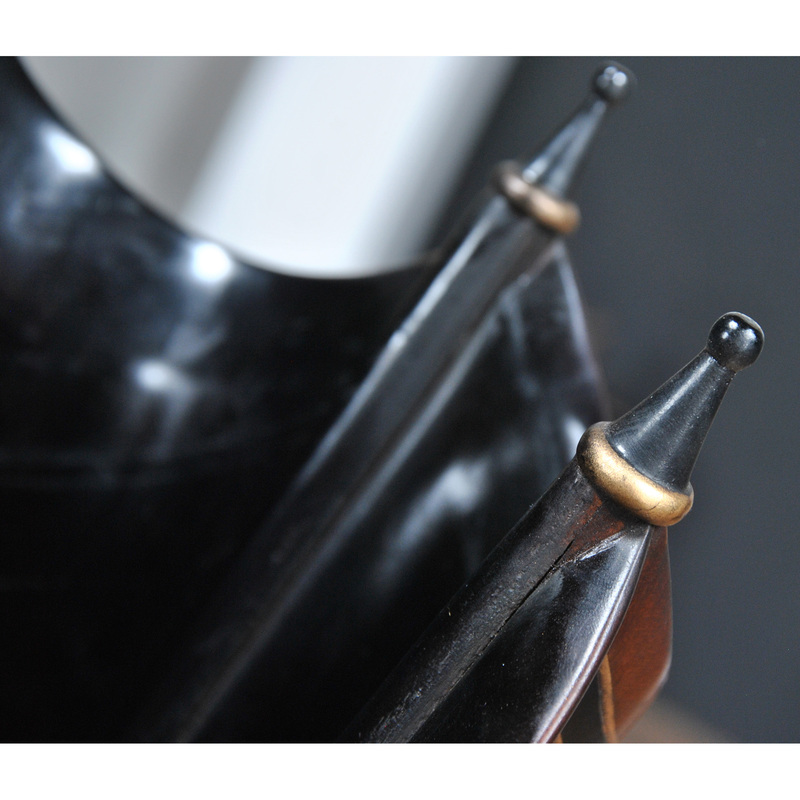 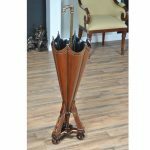 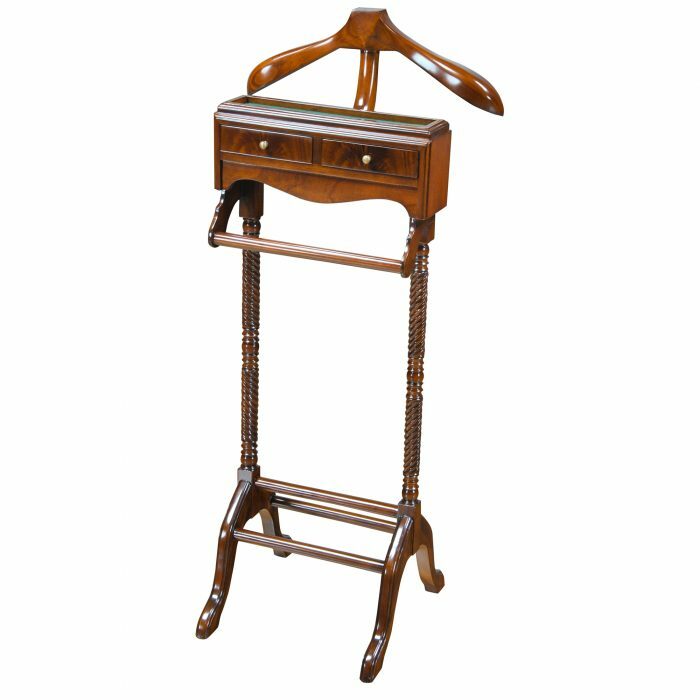 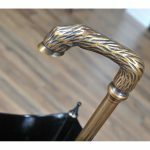 An umbrella shaped umbrella holder produced from the finest quality solid mahogany hardwoods and hand cast solid brass fixtures. 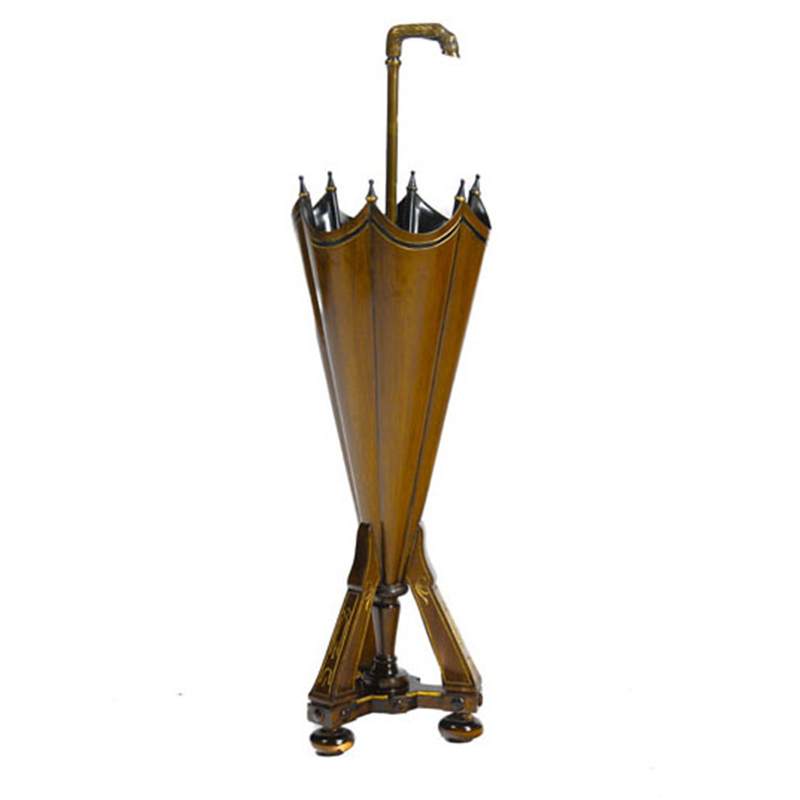 Only a handful of artisans alive today are capable of taking on a project this complex; if only the umbrellas today were this well made.